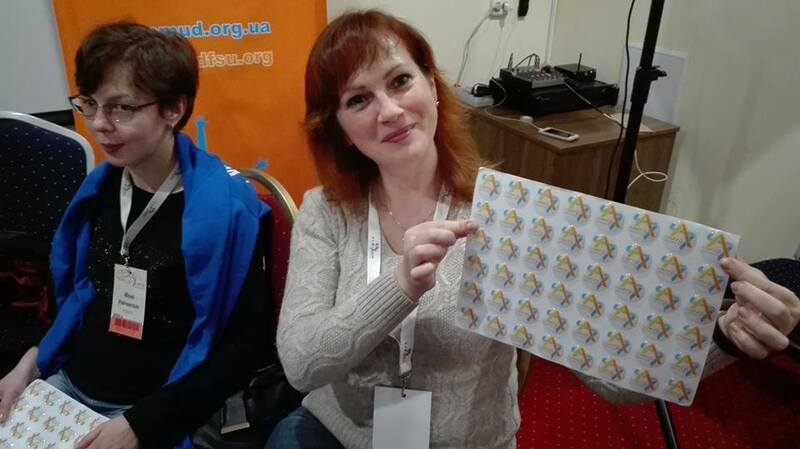 More than 600 members of the Jewish community of Ukraine are expected this weekend (November 1-4) for the 11th annual volunteer-driven festival of Jewish learning organized by Limmud FSU! 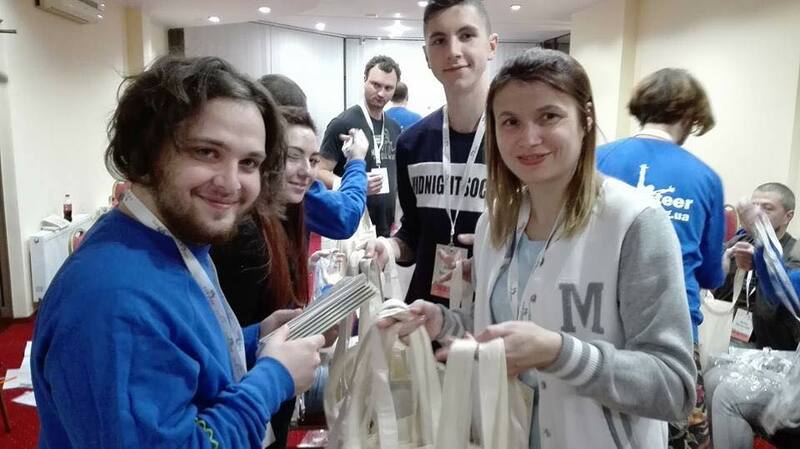 The 4-day conference will take place at center of the cultural capital of Ukraine, Lviv, for the fourth time in the history of the project in the country, and will include more than 120 seminars, lectures, presentations, excursions and workshops, given by an array of international and local speakers, as well as a program for children. Among keynote speakers at the festival : Joel Lion, Israel’s Ambassador to Ukraine; Dorit Golender, Genesis Philanthropy Group (GPG) Vice-President for External Relations and former Israeli Ambassador to Russia; Chaim Chesler, Limmud FSU founder, Dr. Zeev Khanin, Chief Scientist of the Israeli Ministry of immigration and absorption; famous Russian-Jewish actor Immanuil Vitorgan from Moscow, Alex Mershon, Director of the Department of Culture and Education at Nativ; Dr. Igor Shchupak, Director of the “Tkuma” - Ukrainian Institute for Holocaust Studies, rabbi Grigoriy Abramovich from Belarus and many more. 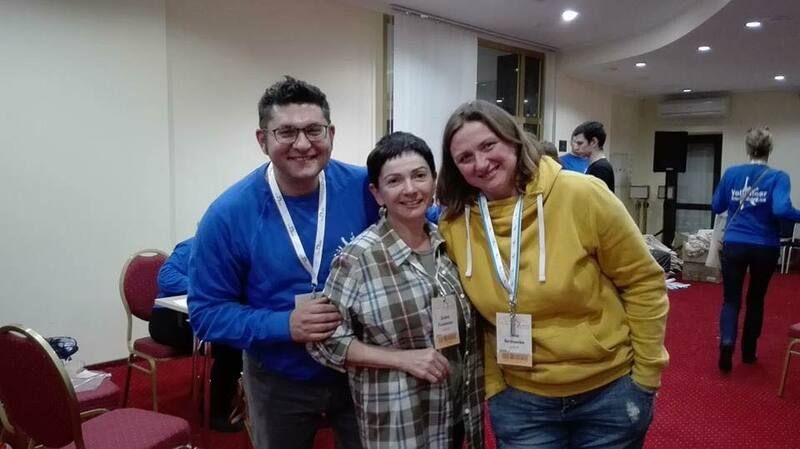 Limmud FSU Ukraine is made possible by a team of local leaders and volunteers, led by Project Manager Galina Rybnikova and Limmud FSU executive director Roman Kogan, together with volunteers committee chair Dasha Yefimenko from Rovno, program committee chair Valeria Ogorodnik from Uzhgorod, PR and marleting committee chair Zhenya Khorzhevskiy from Odessa, participants experience committee chair Olena Kolpakova from Dnepr and others. 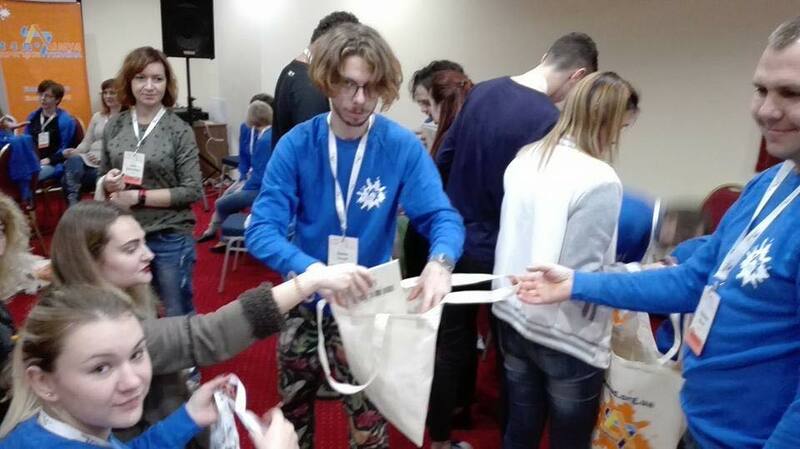 The festival is taking place thanks to the generous support of the Dutch Jewish Humanitarian Fund (JHF), Genesis Philanthropy Group, Euro-Asian Jewish Congress, the Conference for Material Claims against Germany, Israeli Foreign Ministry, Nativ – Israel Prime-minister’s office, All-Ukranianian Jewish congress headed by Vadim Rabinovich and Ukrainian Jewish Encounter (UJE).